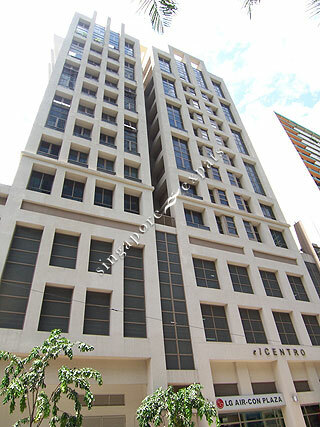 El Centro is a 13 storey building with 10 storey apartments build above the 3 storey shops/offices. El Centro is situated in the heart of the Singapore's Central Business District (CBD) off Tanjong Pagar Road. It is within short walking distance to the Business District (Raffles Place), Chinatown and Tanjong Pagar MRT Station. Amenities such as supermarket, food centres, shops, banks, pubs and restaurants are located along Tanjong Pagar Road, the HDB housing estate and in Chinatown. El Centro is accessible via the Ayer Rajah Expressway (AYE) and the East Coast Parkway (ECP). Travelling to the Changi Airport takes about 20 minutes.